Media (Press) is considered as the fourth estate of democracy. Their pivotal role being its ability to mobilize the thinking process of millions. 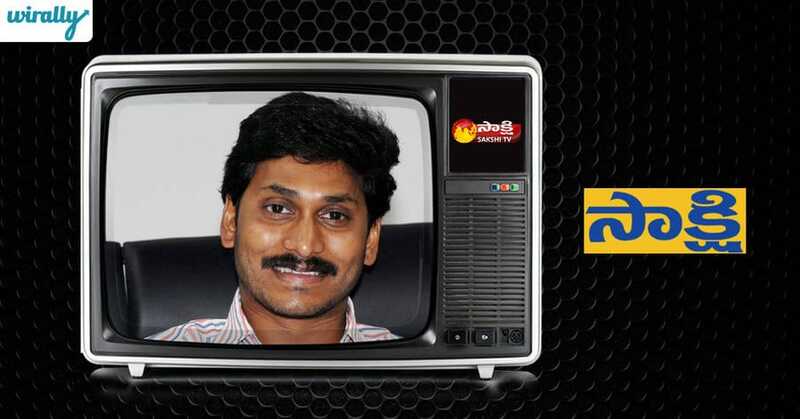 These channels provide us with all the News & Entertainment in Telugu and here let’s know who owns what. Established in the year 2007, it is known for its accuracy in projecting the election results. This channels also has a dedicated Bhakti channel . 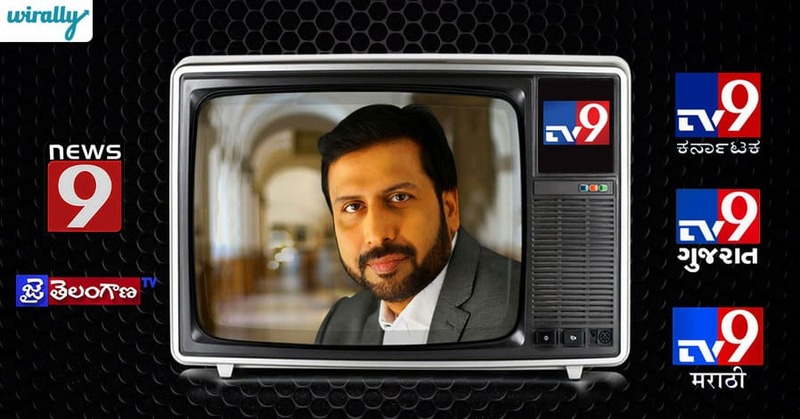 Established in the year 1997, it is a practice in every household in the Telugu states to watch the ETV news at 9. Such is the credibility that ETV has got. Established in the year 2004, Founded by Ravi Prakash, leading a group of like minded young journalist. 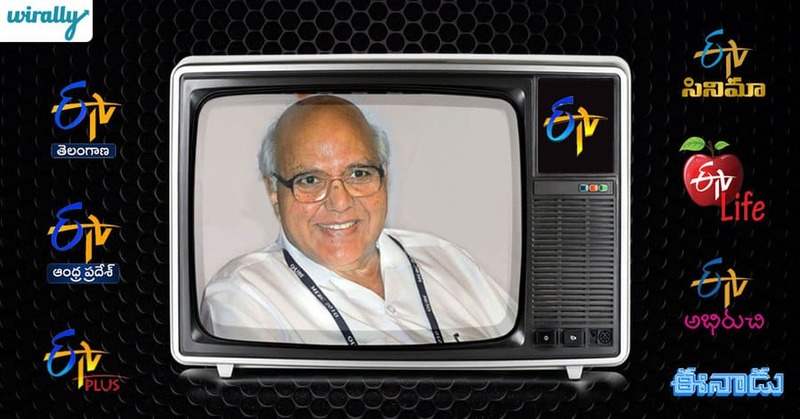 It was the first television channel to provide 24-hour news coverage in Telugu language in India. Famous for its show ” ENCOUNTER WITH RAVI PRAKASH”. Presently the owner of MY HOME GROUP, Jupally Rameshwar Rao is in talks to buy this channel. It was started in the year 2012. 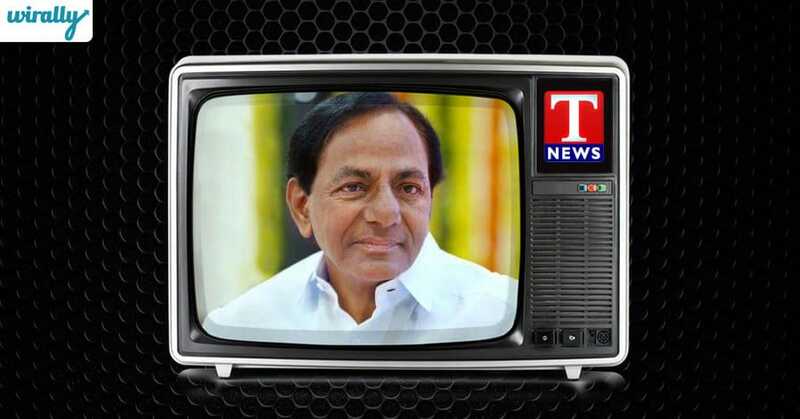 It has become number 1 news channel especially in the new state of Telangana. The dialect and its unique way of presenting the programs has got a lot of viewers. 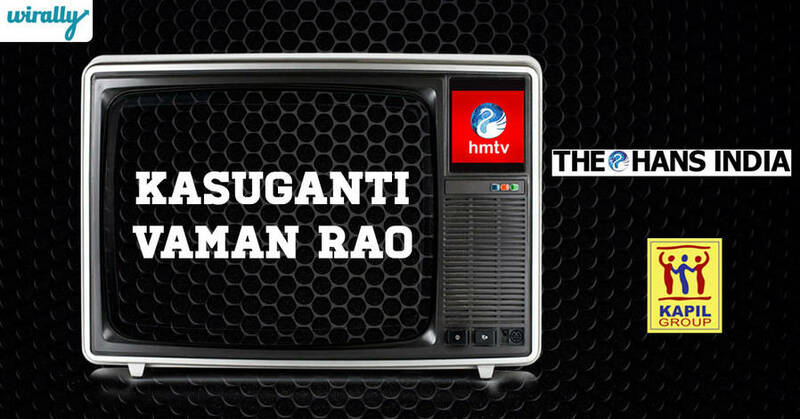 Trending programs on this channel are TEENAMAR VARTHALU hosted by ‘Savithri’ and ‘Bithiri Sathi’. It has become popular in a very short time. This was launched in the year 2007. 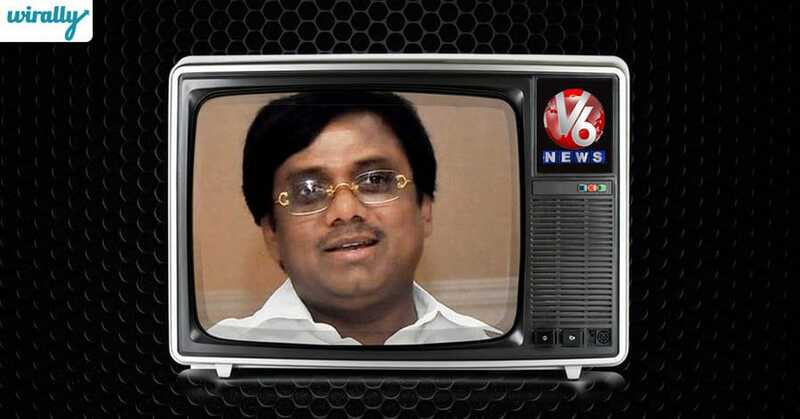 News channel started by Shreya Broadcasting Pvt Ltd. stood as competitor to TV9. Launched in the year 2008, Sakshi news paper started with an introductory price of Rs 2/- per week day which led Sakshi to become one of the top ten of regional newspapers in India. And subsequently the news channel was also formed. Owner : Y S Jagan Mohan Reddy. 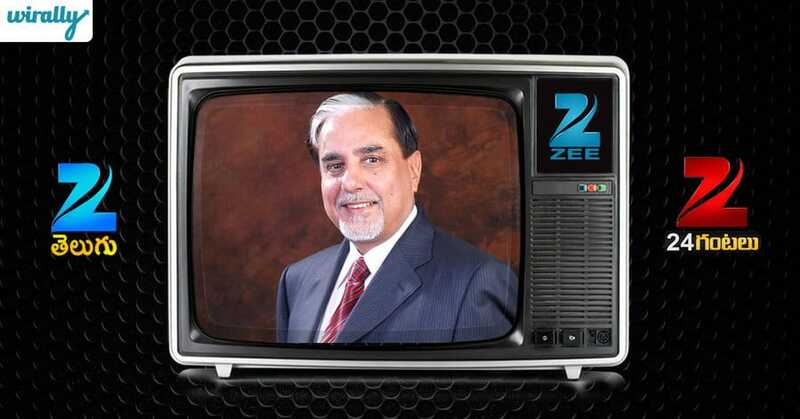 A part of the ZEE NETWORK having a strong presence in northern and eastern India . 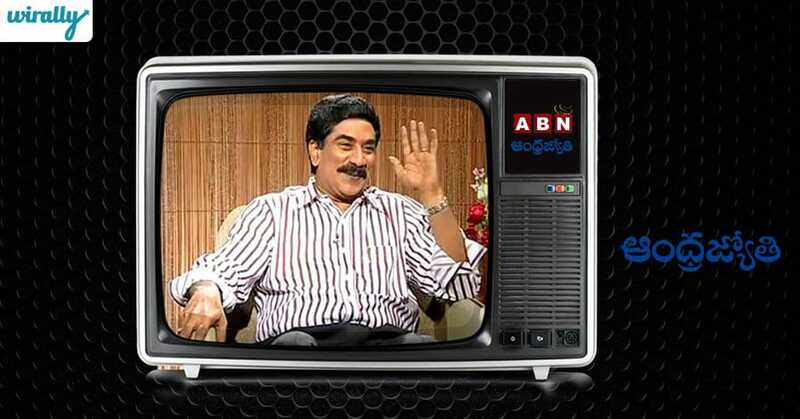 It was launched in the year 2004 as an entertainment channel and subsequently a news channel in Telugu was also launched. 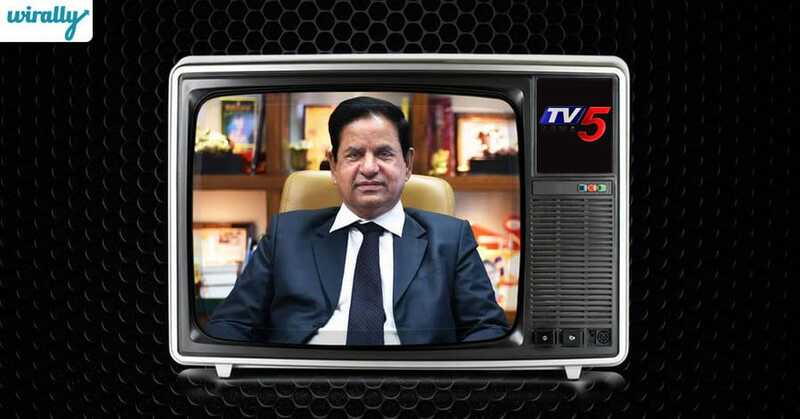 Launched in the year 2011, this channel was earlier associated with Raj news, but later started to function as an independent channel. 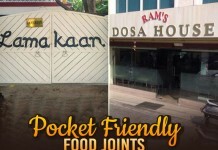 Owner by the ruling party of Telangana. It too has a substantial viewer base. 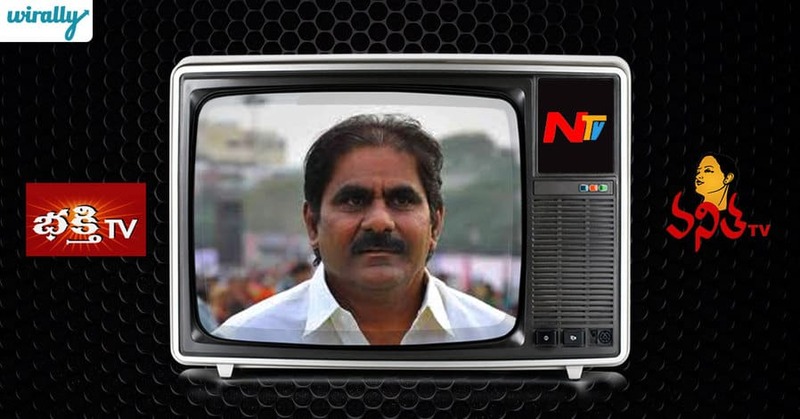 Launched in the year 2011, the channel shot to fame with its innovative show called “HMTV AP Dasa Disa” which holds discussion on the current situation of Telugu states. Owner : Kasuganti Vaman Rao & Co.